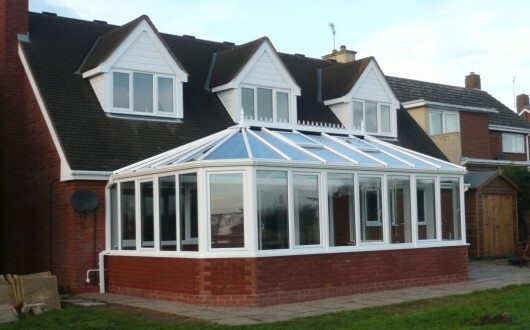 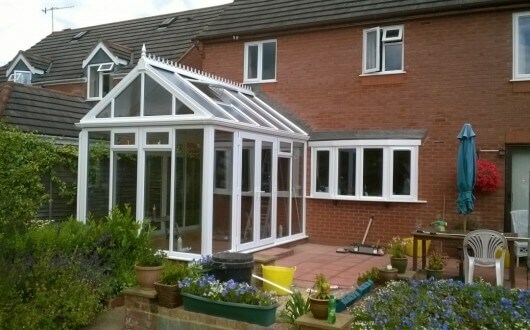 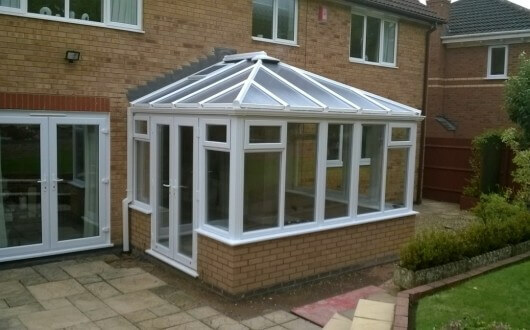 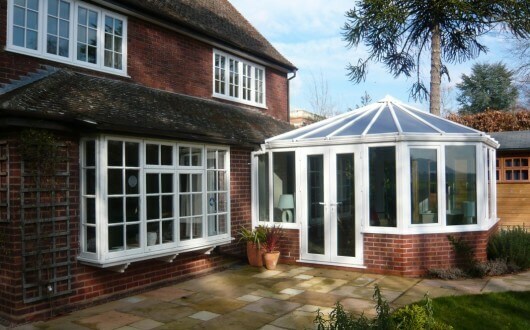 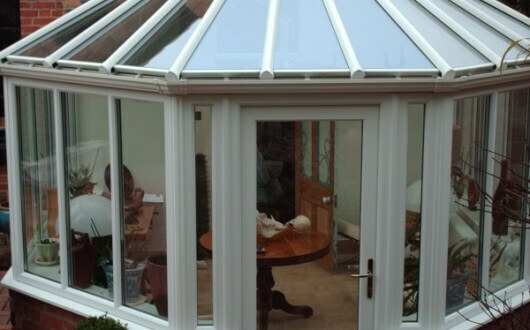 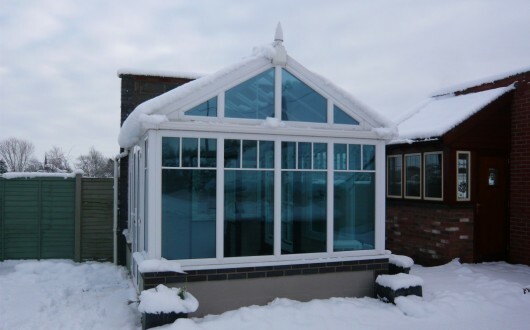 The conservatories that we supply and build are made only out of advanced and modern materials. 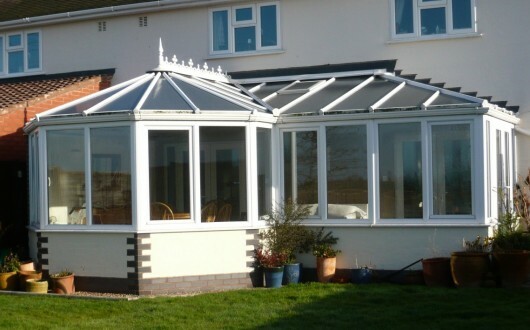 Top of the range insulation & ventilation systems are put in place in order to allow use of your conservatory all year round. 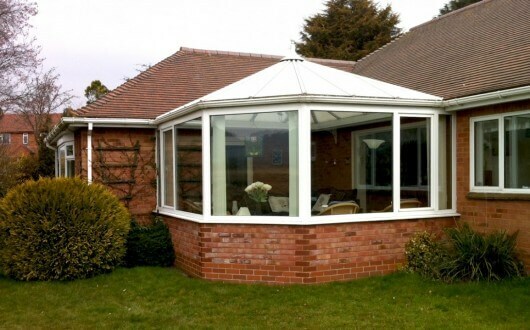 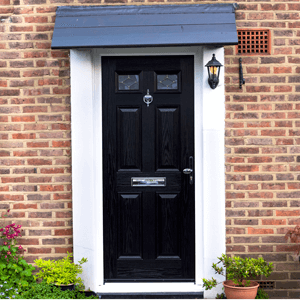 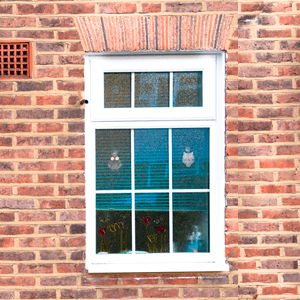 Toughed safety glass and locking-systems give you the security you need, and with ample colours and finishes to choose from, your conservatory can really become a great part of your home. 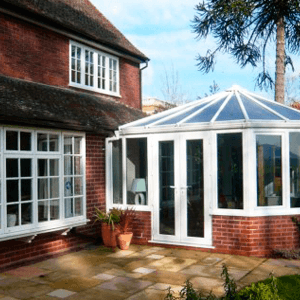 We offer various styles of conservatory from; classic Victorian, elegant Edwardian, spacious Gable Ended or simple Mediterranean.